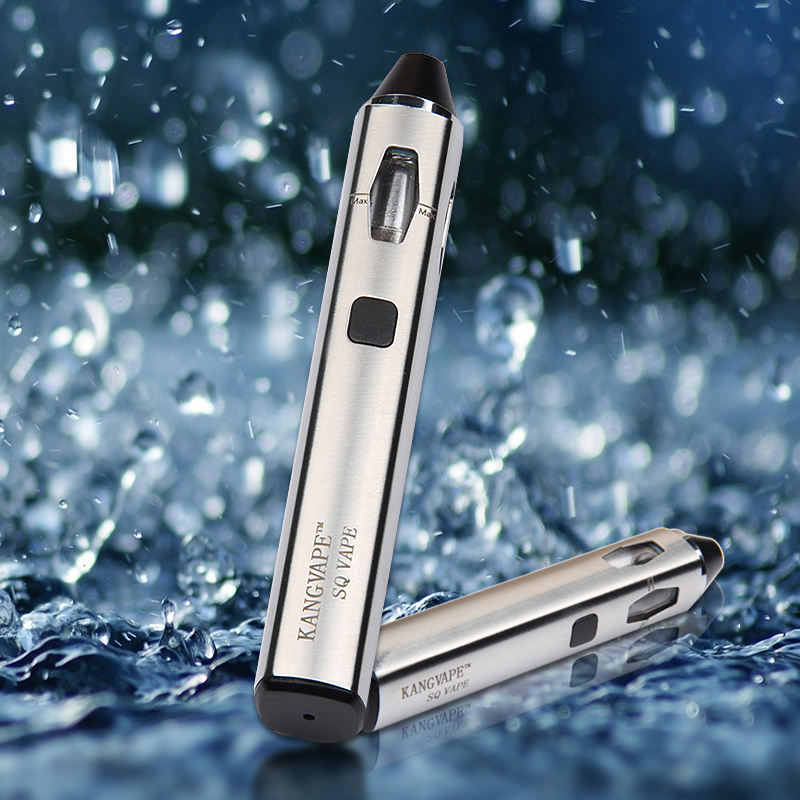 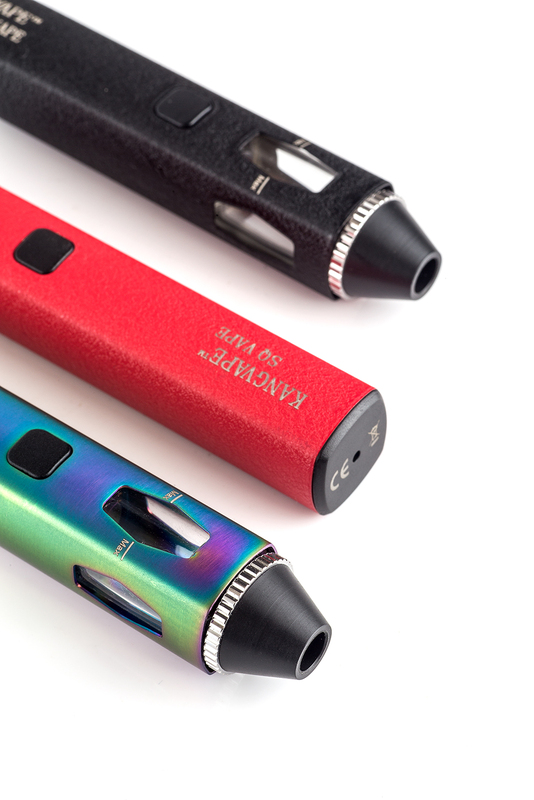 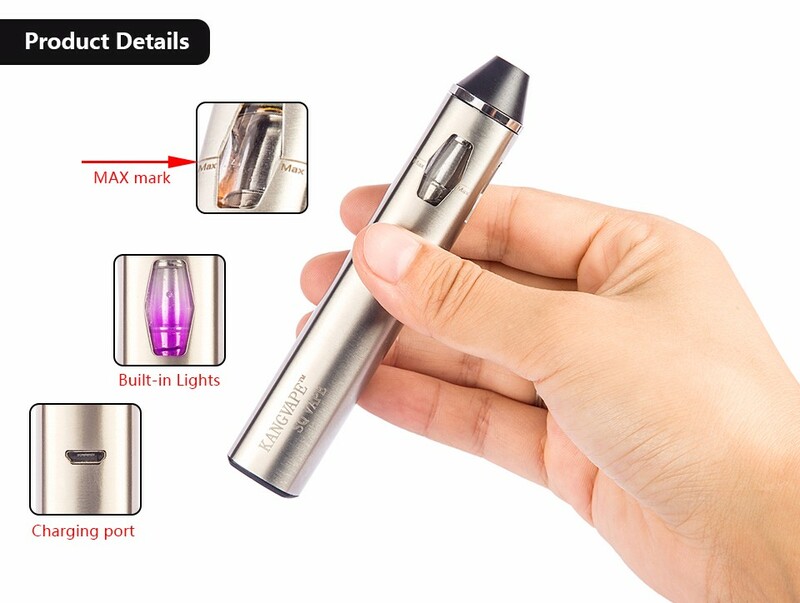 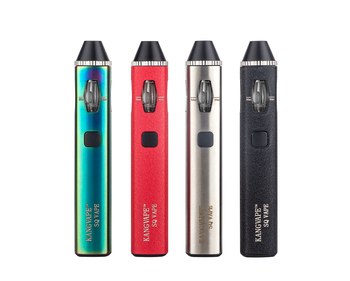 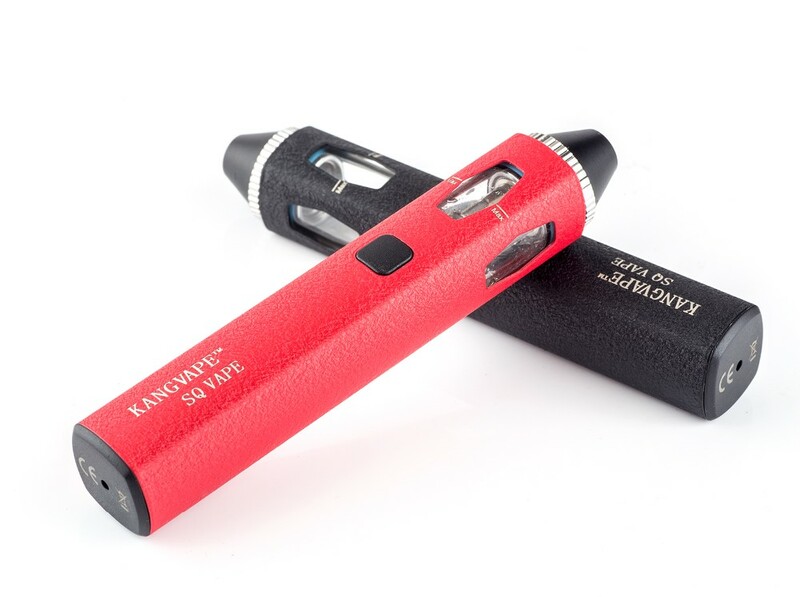 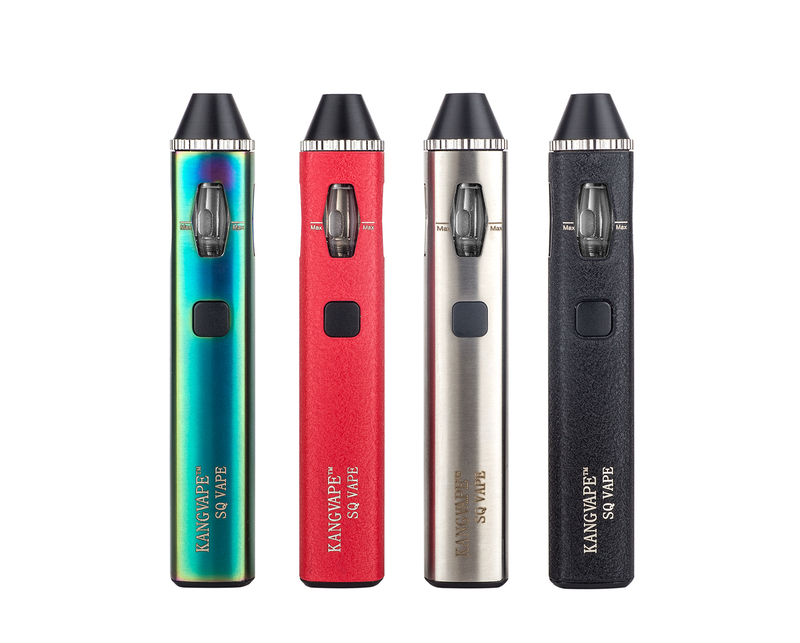 Kangvape SQ VAPE use 314 high strength stainless steel,with oil capacity 2ml and 0.6ohm resistance coil.It have a unique design that mouth suction model to enjoye vaping.It is sample and convience to use,the oil tube have three colors,instead of different battery power,when the red light comes up,meas low 40% battery,need to charge,blue light low 70% battery,pink light meas 100% full power.The coil structural design is the pen selling point,not hot,no fried oil,no leakage,good taste and big smoke. 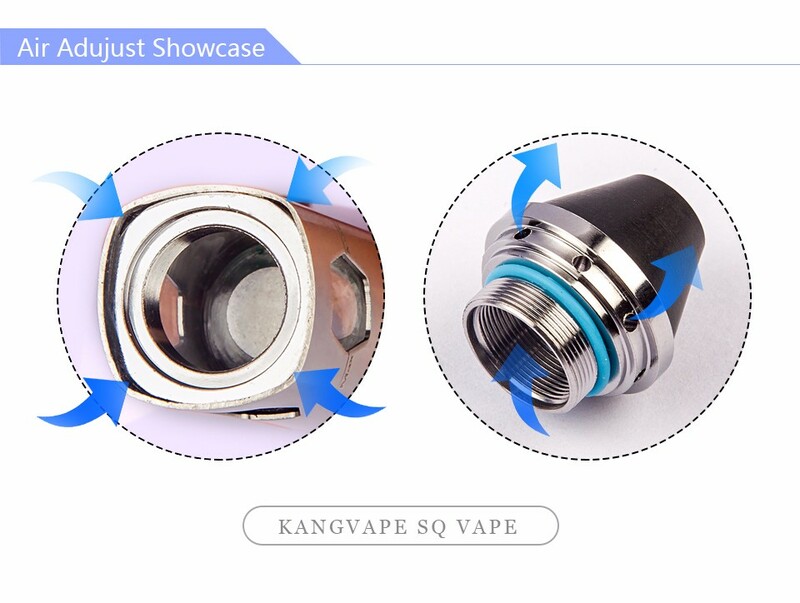 4.No to adjustment air inflow ,four corners instead. 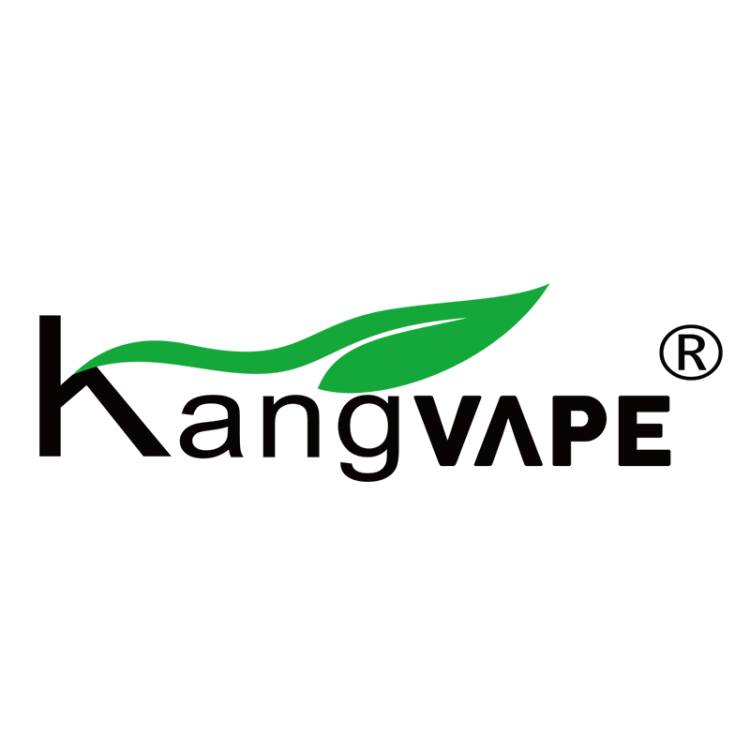 Ø 4 years' professional pre-sale & after-sale service.